...after that wipeout they would collecting body pieces. That guy broke his back! WOW. Tofino-like. Thank you !! A few personal SUP reflections on 2017. 2017 was the year I starting working my way back up the wave to hit the lip – still a work in progress, but fun all the same! 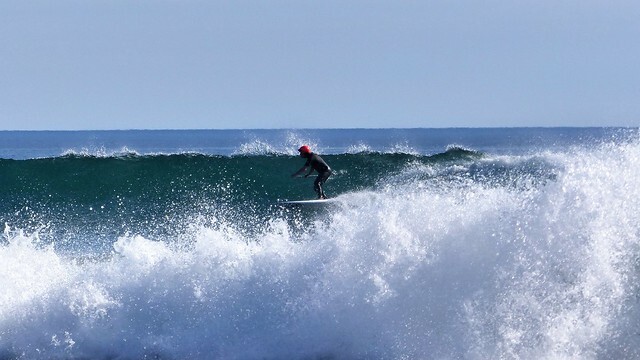 Fun to share a wave SUP session with a three sport legend Jerry Lopez in La Ventana. I also appreciated the coaching, encouragement, and pictures that Winddoctor shared while on the south Oregon coast. 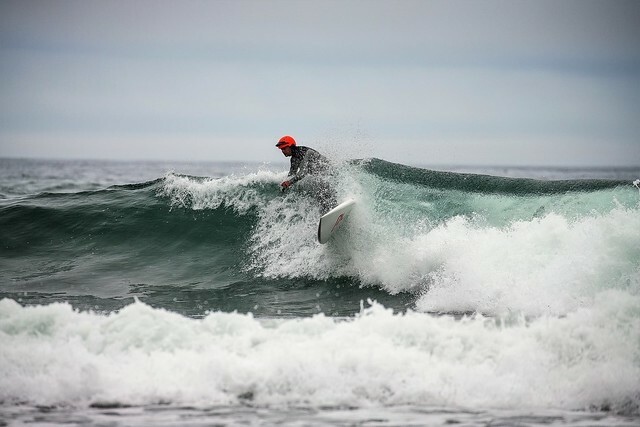 There were also many memorable sessions on the west side of Vancouver Island, but there were a couple at tinies shared with BWD, Shaggy and Lisa in early September that were particularly sweet. And an awesome drop by Ethan a few months later in October at the same spot! Impressive photos. Remembering 4 years ago when you were SUPing, it's like nite and day. Adam too, now longboarding with no issues. I am the one learning from you guys. Kd in Australia, George at Seaside ... all motivated, active, getting fit & having fun. Tomorrow SE @PR, some downgrade, but it could bounce back. We still have local waves around, harder to predict but still there. Again, nice work Dave and others. Hopefully this stoke will appease the wind God's and expedite the return of wind and waves! Hi guys the wave forecast for Jordan River is AMAZING for this weekend. 5star rating on magic seaweed! I’ll likely be heading there late Friday night so I can wake up to glassy bombs! Check out the forecast and drool. Dave, I love the write up on 2017...wow you get out a lot eh? Lucky dog.